HP has launched a new notebook designed specifically for use in the classroom. 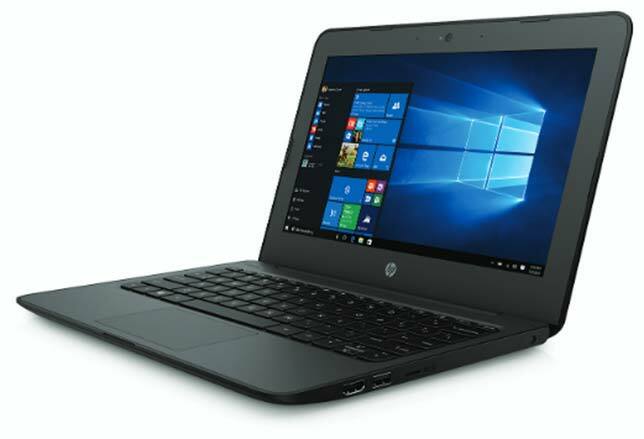 The HP Stream 11 Pro G4 Education Edition notebook features a rugged design with co-molded rubber and a unique impact-dispersion pattern designed to protect the hinges along with a spill-resistant keyboard and an optional "always-on" case. 64 gigabytes of storage with the option to upgrade to 128. The starting price for the new notebook is $219. For more information visit hp.com.